Good news! 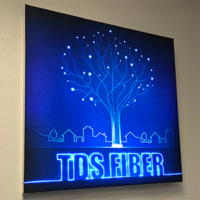 We’re starting installations of TDS Fiber services and up to 1Gig internet in Merrimac! If you already registered for service, we’ll be contacting you about scheduling an installation appointment. There’s no time like the present to upgrade. Get the scoop.